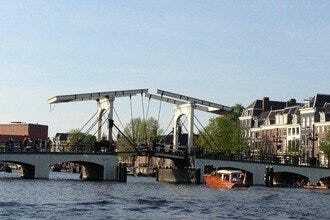 Anne says, Don't leave Amsterdam without: cycling along the canals, picnic in the Vondelpark and a visit to one of the Sunday markets. ENJOY! The most romantic things to do in Amsterdam in one overview! 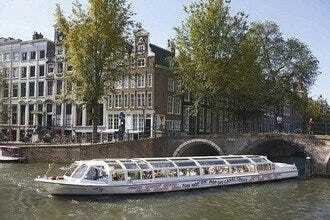 For this 10 Best attractions list the 10 Best spas in Amsterdam are listed in one overview. Because why would you only go to a spa when you're going to a tropical destination? Amsterdam has some very good spas in almost every district in town. From the Amstelveen where to Rituals City Spa is located to the Museum quarter with the Akasha spa, Babassu and the Soap Treatment Store. Most of the spas in Amsterdam offer the basic treatments like a manicure, pedicure, massages and facials. But there's more. At Skins Institute they make all the beauty products tailored to your personal skin type. It doesn't get more personal than that when it comes to beauty. For massages the Aveda Dayspa Amsterdam, Babassu spa and Akasha spa are very good. Where for pedicures and manicures the Dr. Fish spa, Soap Treatment Store and Rob Peetoom are great choices. If you want a long day of relaxing then the beautiful Akasha spa at the Conservatorium hotel and Spa Zuiver located at the Amsterdam Forest are perfect. Here you are welcome all day with your day pass and you can also enjoy lunch and extra beauty treatments there. So combine a trip to Amsterdam with a visit to one of the cities best spas and beauty salons and indulge yourself with luxury. One of the most trendy looking spas in Amsterdam is the Soap Treatment Store with several location in town. The Soap Skin Specialists are there to help you reach the results with your skin that you are looking for. A visit to the Soap Treatment Store starts with a detailed skin analysis. That way they can determine the type and condition of your skin and give you personal skin care advice. At the Soap Treatment Store you can book all kinds of treatments ranging from: a mini facial to an instant facelift and a green peel. Beside the face treatments Soap also offers different kind of pedicures, manicures and waxing. Have you been to a Dr. Fish spa yet? Amsterdam has its own original Dr. Fish spa located at the Van Baerlestraat in the Oud Zuid district. What makes Dr. Fish other than regular spas is that it are actually nog beauty specialist working your body, hand or feet but real fish. 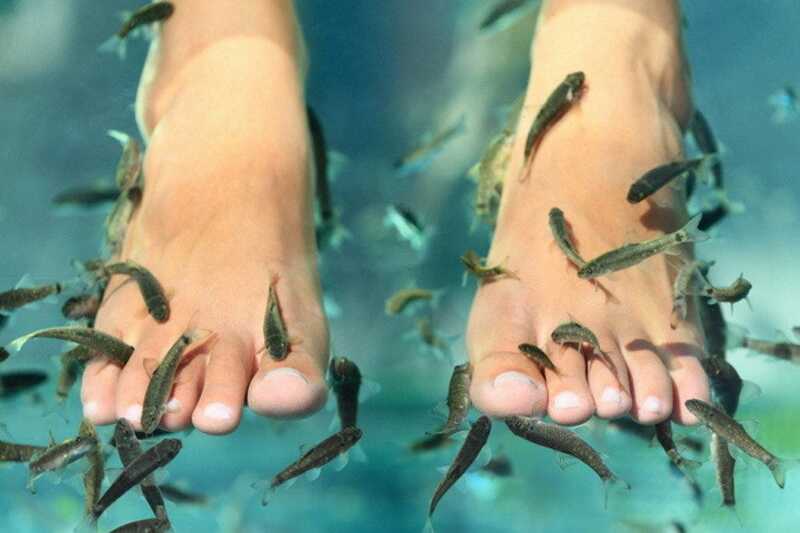 Tiny little fishes that nibble the dead skin cells from your body and make you feel all soft again. The results are not what you get when you go to a medical pedicure but it's fun to do with a group of friends. The spa is in a room with more food and hand baths and you can actually chat with each other during the treatment. 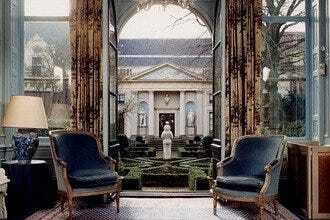 The Akasha spa at the Conservatorium hotel in Amsterdam is one of the most beautiful city spas in Amsterdam. The Akasha spa offers a variety of classical and holistic massages and beauty treatments. But you can also just go to the sauna and hammam for a day of relaxing. 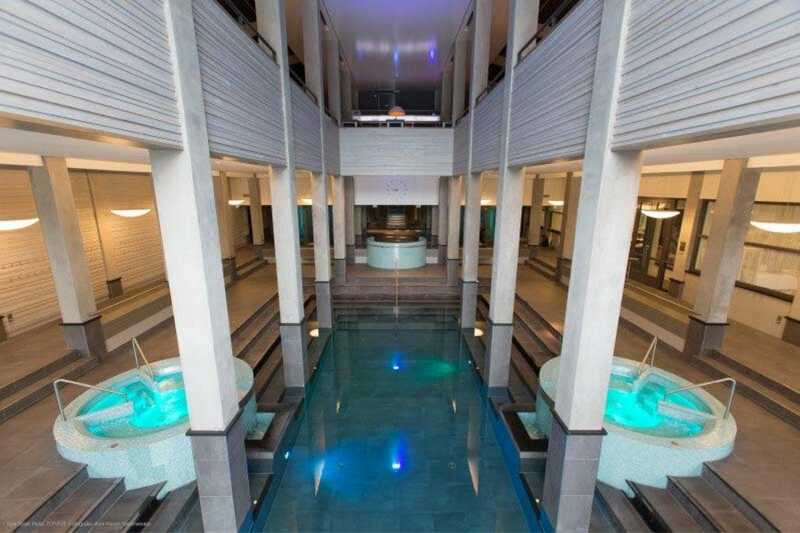 The wellness facilities are luxurious, including a 18 m x 5 meter indoor swimming pool, whirlpool, Hammam, sauna, Watsu pool and relaxation areas. During your stay at the spa you can enjoy water and herbal tea as well as dried nuts and fruits. The beauty treatments offer all you need to feel reborn. From full body massages to facials. 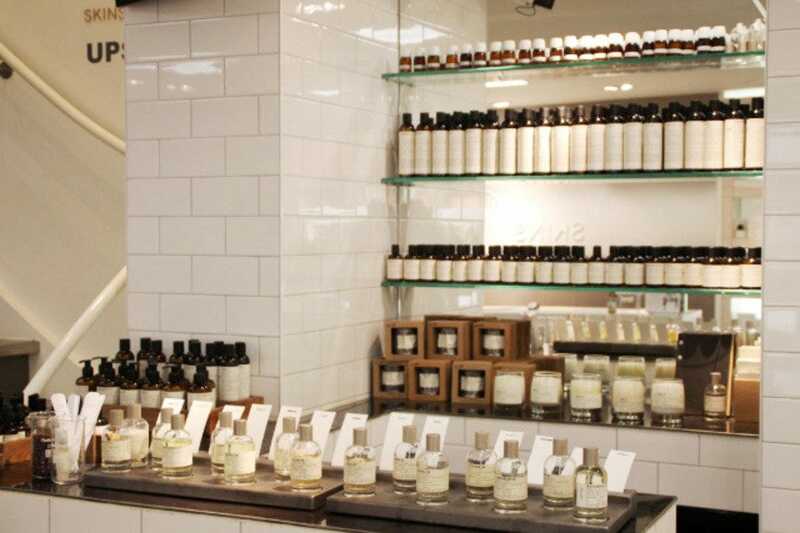 Do you know the perfume laboratories of the exclusive perfume brand Le Labo in New York, Paris and London? Don't tell this secret around but you can also buy this brand at the exclusive Skins Cosmetics beauty store in Amsterdam. The store has several location in the cozy Nine Streets and also at the luxurious Conservatorium Hotel in Amsterdam Old South. This upscale beauty store also offers spa treatments at Skins Institute. Treatments vary from skin treatments to other beauty treatments and make-up. Unique at Skins is that the specialists make the beauty products tailor made for your skin based on their analysis. 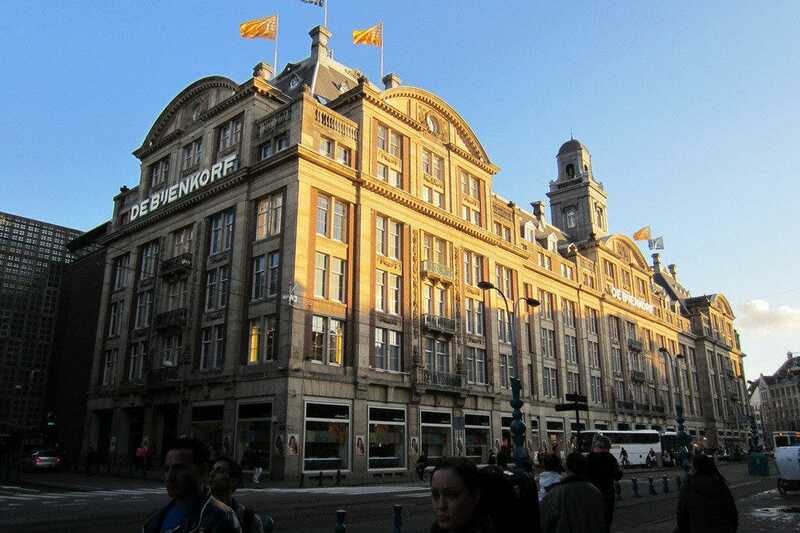 De Bijenkorf, a chain of high-end department stores, is definitely a Dutch favorite. The store in Amsterdam, which opened in 1870, was the first of De Bijenkorf's stores. 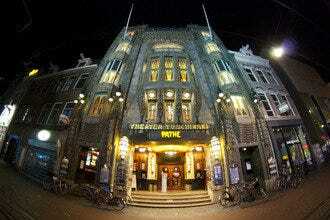 The majestic building towers over Dam Square, ready to welcome shoppers. The name literally translates to the "beehive," which is fitting because the store is always buzzing. But did you know that the Bijenkorf also has a spa on the top floor? Rob Peetoom is a famous for his hair salon but you can also go there for beauty treatments. The beauty salon at the Bijenkorf works with products from OPI and La Praire. If you feel good, you look good! That's the motto of MJ Amsterdam. The salon has a very relaxed and pleasant vibe and makes sure you enjoy that quality time or yourself to the best you can. At MJ Amsterdam at the IJburg district the beauty specialists are all officially qualified and specialized in many different fields. From massages like a hot-stone massage to maternity massages and pedicures and manicures to facials. MJ Amsterdam also does make-up for special events like weddings or if you want to look fabulous on a night out with the girls. The spray tan at MJ Beauty is one of the best in Amsterdam. There are so many beauty salons and spas in Amsterdam Oud Zuid. Babassu skin and spa is definitely one of the better spas in the neighborhood there. 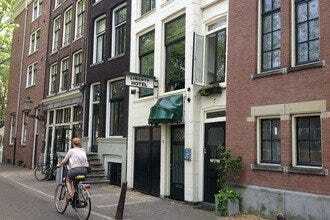 The salon and beauty store are a one stop shop for wellness and lifestyle in Amsterdam. At this city-spa you can make a treatment plan with the beauty specialists to get the results you're looking for. Babassu spa is known for using the Perricone MD products to help you improve your skin. The treatments vary from pedicures and manicures to full body massages and many different facials. The store at Babassu has very exclusive beauty brands from Molton Brown to Perricone MD. At Rituals they believe that happiness comes from the small things in life. When we're busy with our daily life we tend to forget how important it is to relax and to make sure we get enough rest. That's why Rituals City Spa created a spa menu with the best treatments from all over the world. Discover the Rituals spa and experience a traditional Hammam treatment or an Indian head massage. All the treatments guarantee that you will feel reborn again. The Rituals City Spa is located in a suburb of Amsterdam called Amstelveen which is reached within 30 minutes with tram 5. At Rituals City Spa you can also book treatments as a couple so that you can relax at the same time. 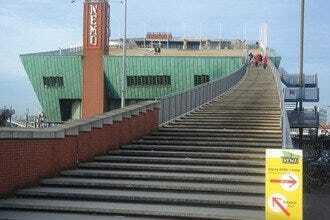 The Aveda Dayspa Amsterdam is located close to the Olympic Stadium in Amsterdam Old South. 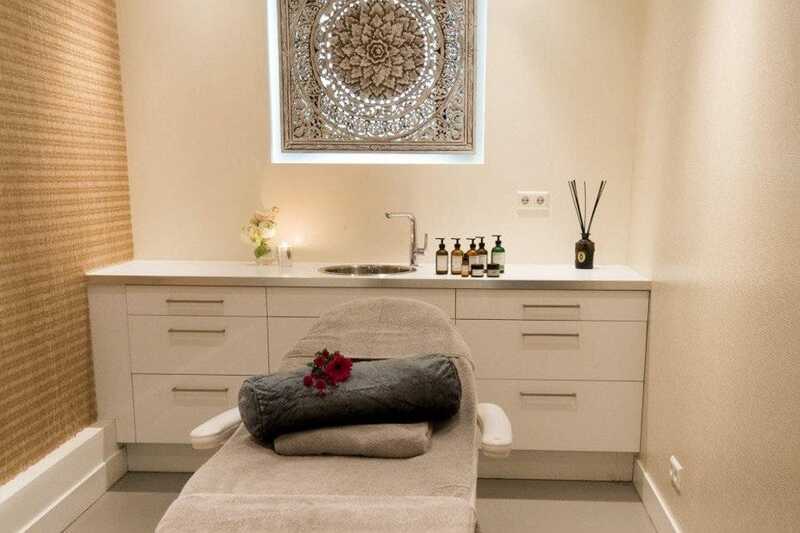 If you're traveling to Amsterdam and usually go to the Aveda spas elsewhere you know exactly what to expect at this beautiful salon. 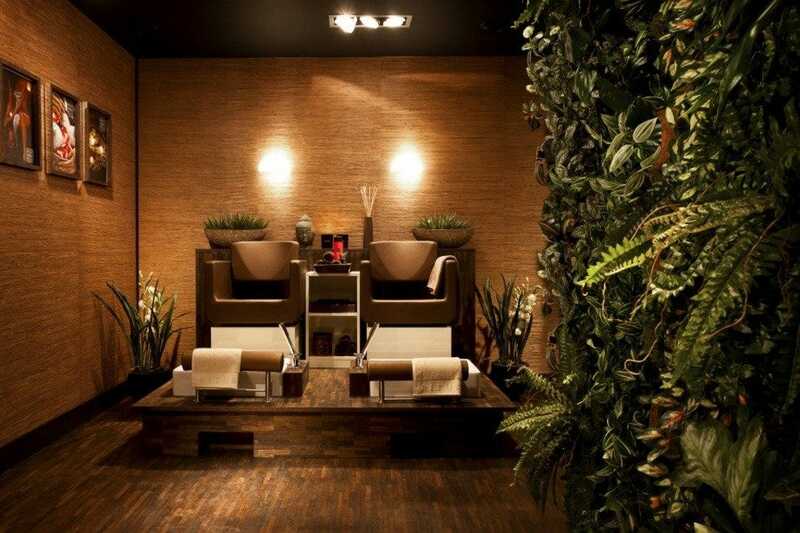 At Aveda Dayspa Spa in Amsterdam all the treatments are in line with the Aveda lifestyle. A combination of Eastern philosophies and Western techniques to bring back balance to your body and your soul. At the Aveda Dayspa in Amsterdam you will also find a hair dresser and make-up artists. The spa menu is extensive and offers everything possible. From a stress-fix massage to facials.